A glossy hard brown edible nut which develops within a bristly case and which may be roasted and eaten. 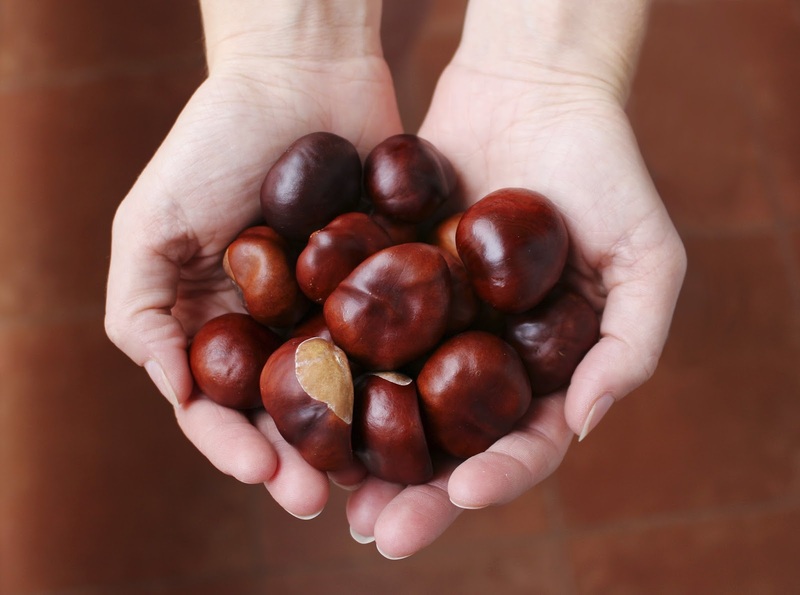 My view: Chestnuts taste terrific but there's something about Christmas that makes people go nuts for them! They blend well with Brussels sprouts and give that all important Christmas taste at the dinner table. A leathery-leaved parasitic plant which grows on apple, oak, and other broadleaf trees and bears white glutinous berries in winter. 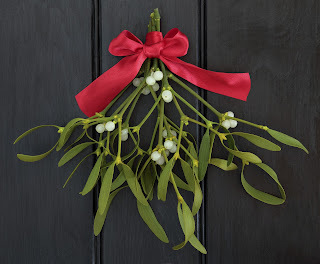 My view: Mistletoe adds a bit of romance to Christmas, people used to think that it inspired passion between two people and increase fertility. Nowadays, people use it to kiss someone they like or be romantic with their other half. How sweet! 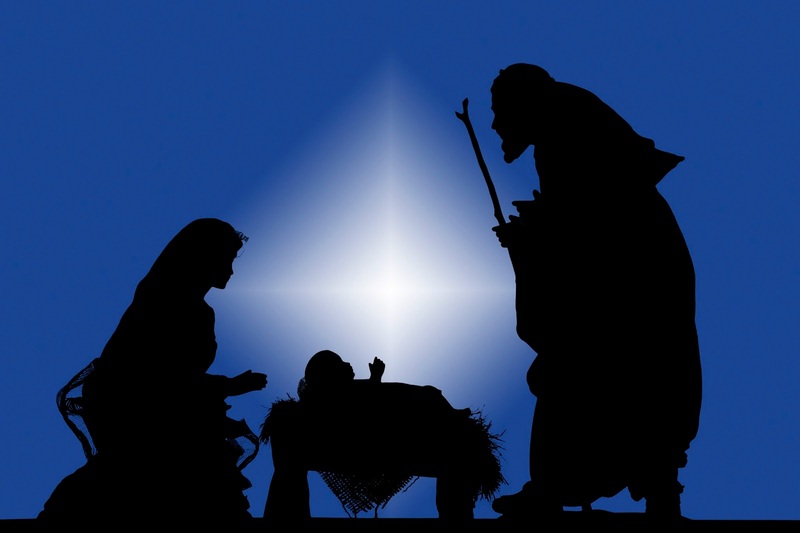 My view: Jesus' birth is why the holiday, Christmas, exists. 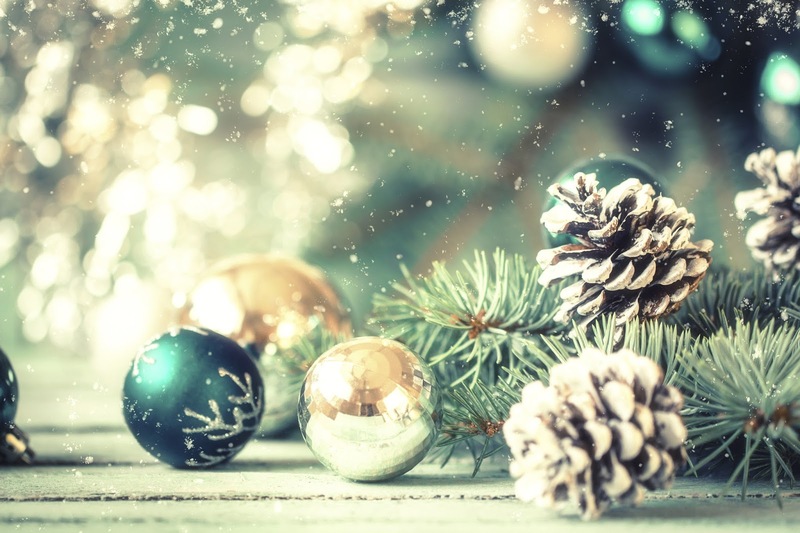 Without the birth of Jesus Christ we would not celebrate Christmas and have these traditions we have every year, such as; advent calendars, Christmas movies, presents, Christmas dinner and more! 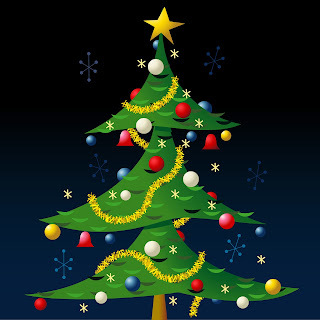 A religious folk song or popular hymn, particularly one associated with Christmas. My view: Christmas carols are sung every year at church, outside people's homes and anywhere in the street. People sing them to spread the message about what Christmas really means and sometimes even do it for charity. They just make you feel warm and happy inside. An arrangement of flowers, leaves, or stems fastened in a ring and used for decoration or for lying on a grave. 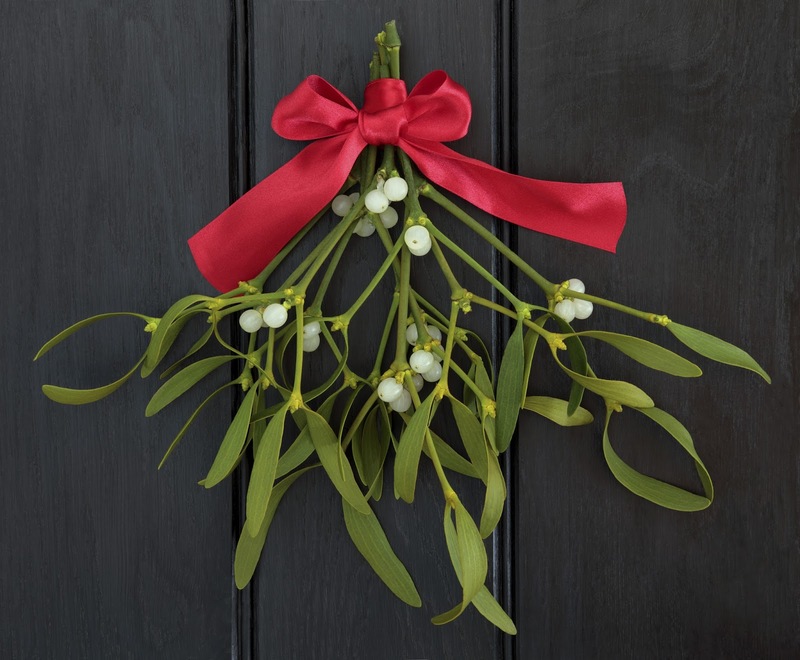 My view: We hang wreaths on our doors at Christmas every year, but why do we do it? 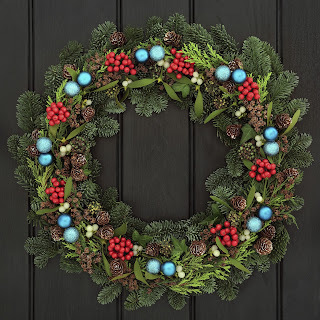 We do it because in the old days it meant that you wished good health on your neighbours and people would exchange their wreaths almost as presents. It's a good tradition as it's quite meaningful. A representation of a human figure created with compressed snow. My view: It doesn't snow every year, yet we think of snowman when Christmas is mentioned. They're just a very Christmassy thing as Christmas lies in winter and snow generally comes in winter (but obviously this depends on British weather). 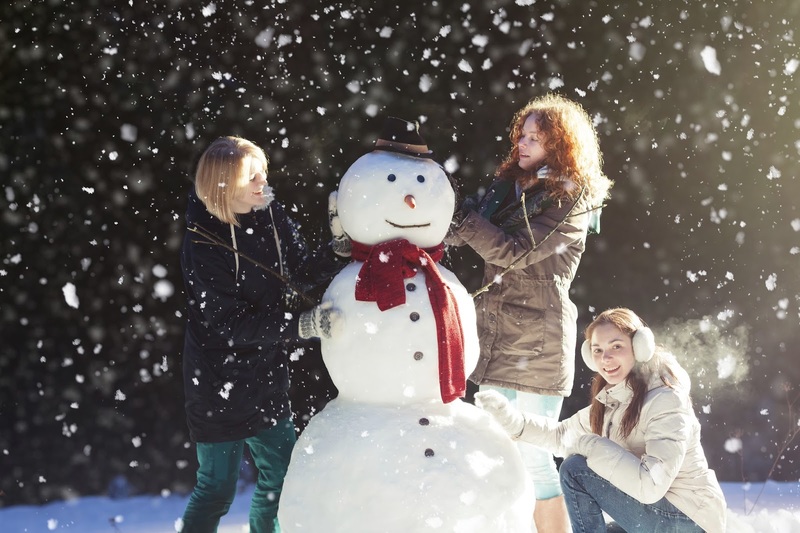 You can personalise snowmen however you want, with different hats, scarfs and coats. A supernatural creature of folk tales typically represented as a small, delicate, elusive figure in human form with pointed ears, magical powers, and a capricious nature. 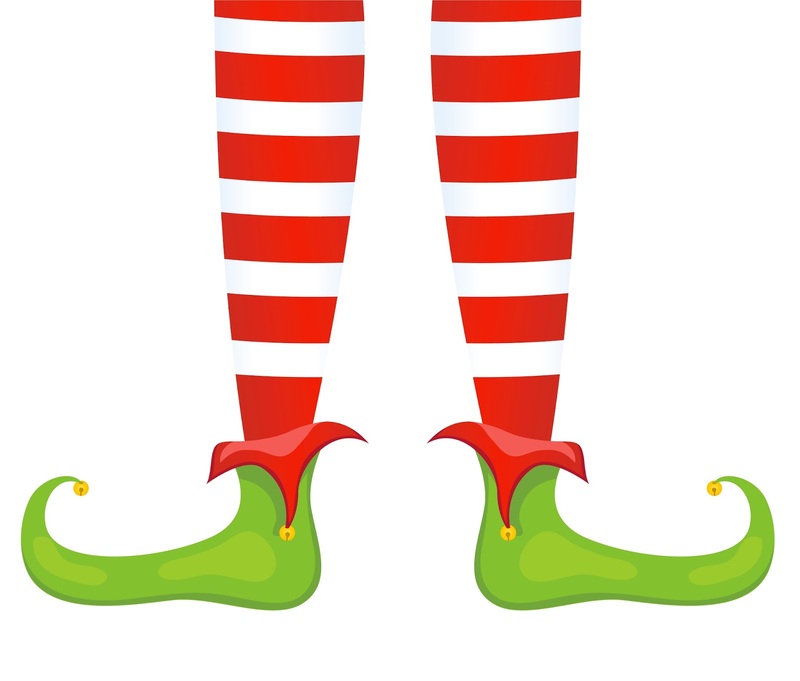 My view: Elves are made up creatures from stories. 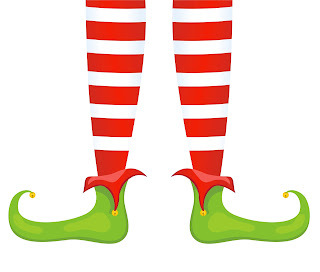 Christmas elves help out Santa at Christmas, making toys and helping Santa be on time at Christmas so that everyone has presents to wake up to on Christmas morning. They're very cute looking and you always think of Christmas when you see one or elves are mentioned. Relating to a festival, especially Christmas. My view: Festive is a very Christmassy word, you don't hear at any other time of the year other than in December. It gets you in the party spirit and it makes you feel happy because you know that you won't be sticking to your normal routine and will be doing different and festive things. Christmas, especially as a refrain in carols and on Christmas cards. My view: Noel is another name for Christmas and is normally on the front of your Christmas card. Noel comes from the French language, "Joyeux Noel" means "Merry Christmas". 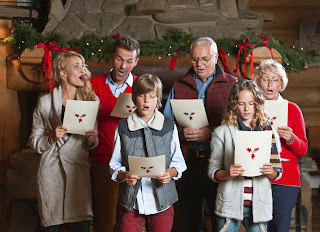 It makes you think of Christmas because the word literally means, well, Christmas and it's on the front of a lot of Christmas cards that we give each other. A form of decoration consisting of thin strips of shiny metal foil attached to a long piece of thread. My view: Tinsel is a big part of Christmas, everyone wraps it around their tree to make it look pretty and sparkly but why do we do it? 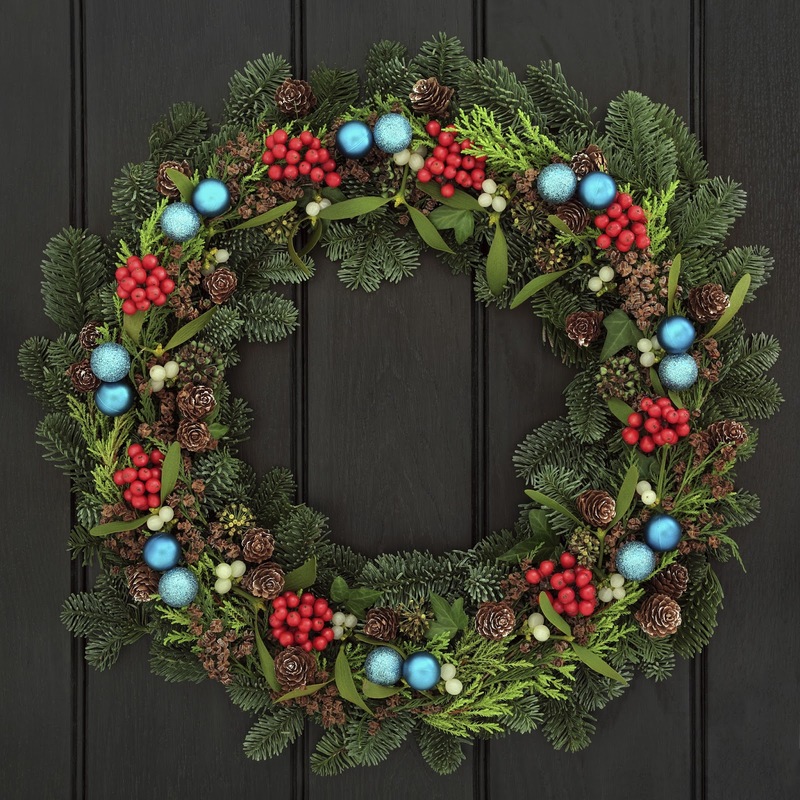 We do it because it's a modern equivalent of the evergreens that were brought indoors to brighten up homes at Yuletide. Many of our Christmas traditions have pagan origins, and predate the birth of Jesus. What words make you think of Christmas? Tell us on Facebook and Twitter!